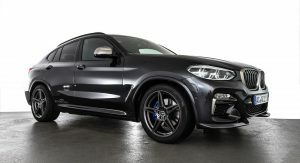 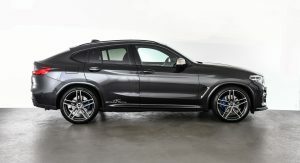 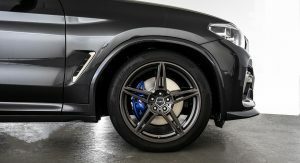 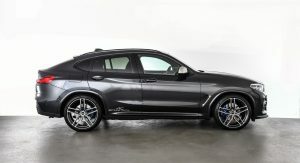 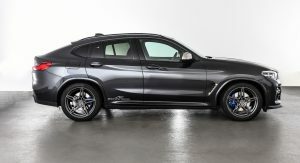 German tuning outfit AC Schnitzer is hard at work developing a complete sports program for the second-generation BMW X4, consisting of performance upgrades, silencer solutions for petrol models, “Sport” exhaust pipes, aerodynamic components and aluminum accessories for the cabin. 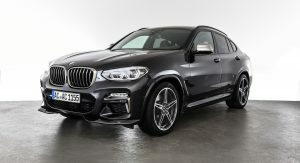 However, if you’d rather go with what they have already prepared for the German crossover, you can easily do that since there are plenty of new mods to choose from. 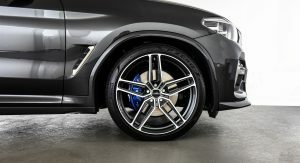 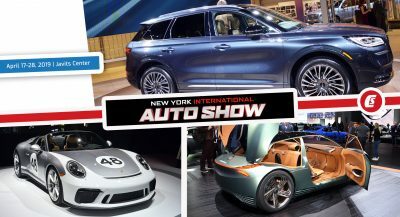 For starters, there’s the spring kit which lowers the vehicle by up to 30 mm (1.18 inches), thus improving its driving dynamics, according to the tuner. 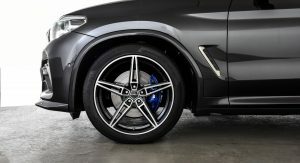 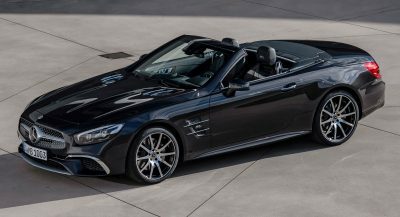 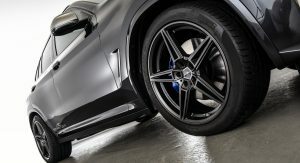 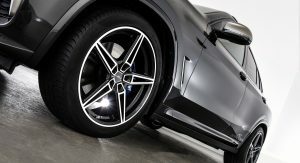 You can then opt to get the AC1 alloy wheels in either 19″ or 20″, featuring 5-spoke designs with two-tone anthracite or matte anthracite aesthetics. 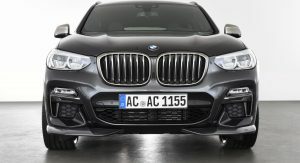 You can then further improve the X4’s appearance with the help of AC Schnitzer’s front spoiler elements (which provide additional downforce) for the exterior, or the previously-mentioned aluminum accessories for the interior (pedals, iDrive controller surround and key holder). 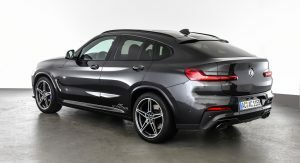 What’s not ready yet are the aero mods for the rear end, like the rear roof spoiler, a carbon fiber ‘Racing’ rear wing or the optional rear spoiler. 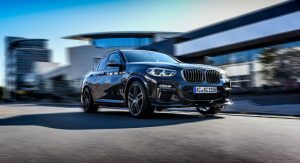 Also already available is the custom downpipe with sports catalytic converter (with 300 cpsi), improving on the X4 M40i’s engine performance by reducing exhaust backpressure. 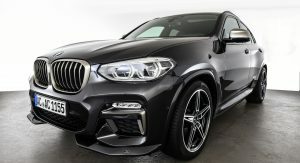 For a sense of what the final product might look like, check out this AC Schnitzer-tuned G02 X4, ordered by a customer from the Middle East. 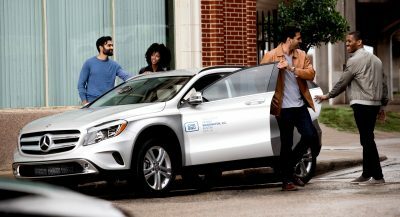 Previous PostPrevious Is The 2019 Mercedes-Benz A-Class Sedan A Worthy Premium Entry Point? 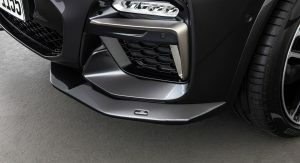 Next PostNext What If Toyota Reinvented The 2000GT Supercar For The 21st Century?